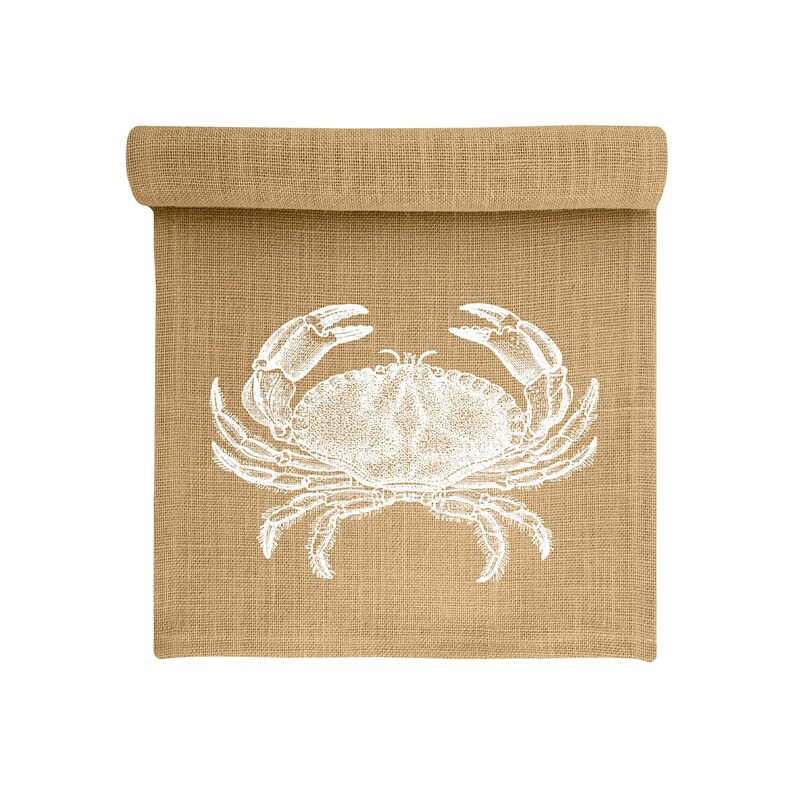 Love my crab table runner! Looks great on my farmhouse table! Thank you!